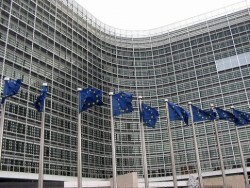 In the long term, the lack in reform work may damage the Austrian business location, the Commission of the EU said. Now it would be important to go against this trend. Richard Kühnel, the representative of the Commission in Vienna said that Austria must accelerate its reform policies in several areas.